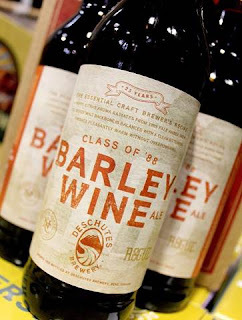 About Deschutes BreweryFounded in 1988 as a brew pub in downtown Bend, Oregon, Deschutes Brewery is known for such brands as Black Butte Porter, its flagship brew and the nation’s number one selling craft porter, and the popular Mirror Pond Pale Ale. In addition to its original Bend pub, the brewery opened a second pub in Portland’s Pearl District in 2008. The company’s main brewing facility is located in Bend’s Old Mill District and produces more than 250,000 barrels of beer annually for distribution in 20 states and two provinces. To find out more, visit www.DeschutesBrewery.com. 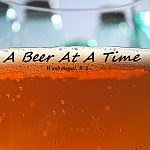 About North Coast Brewing Co.